A client meets with a financial coach at SparkPoint Center, one of many resources available through 2-1-1. 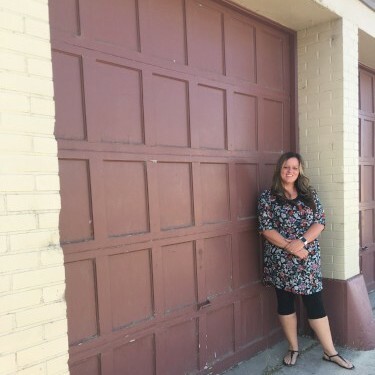 In early August, Susie Witt opened the doors to her Brigham City nonprofit’s storage unit and found a surprise: someone had broken in and stolen tools for the second time in a year. Susie is the Program Director for Habitat for Humanity Northern Utah (HFHNU), and the storage unit was not used to store old, unwanted office items. Rather, it had been full of tools and equipment for building houses for local families in need. Without these items, Habitat faces a long process of rebuilding their assets, taking time and resources away from their main mission: helping families get into safe, affordable housing. Rakes, shovels, a ladder, and power tools including an air compressor, electric saws, and a roofing nailer were among the items that were stolen. 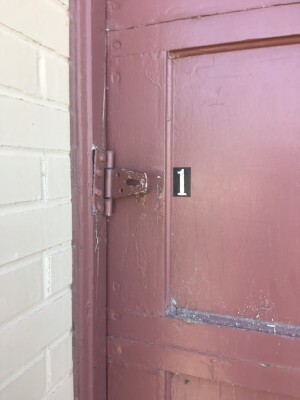 Witt is currently trying to figure out the best way to replace the stolen equipment, but with limited time and resources, this setback will definitely take away from their ability to help area homeowners. They will also be improving security at their storage area, including adding new locks and setting up video surveillance. However they can make it work, HFHNU staff needs to replace these stolen tools as quickly as possible to avoid delay in upcoming projects. They will start work on a new home in Brigham City within a month and will be building another home in Tremonton as soon as a site is finalized and a family is approved. Also, on September 22, HFHNU will join United Way of Northern Utah’s Day of Caring to complete neighborhood cleanup and minor home repairs for the Mountain View Mobile Home Park in Brigham City. This neighborhood is still cleaning up damage from a fire in May 2018. 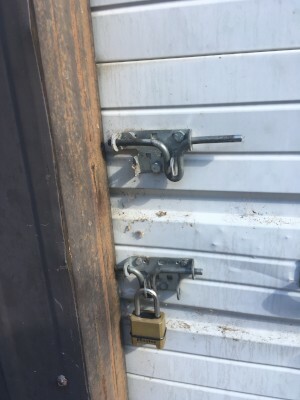 Anyone who would like to donate to help replace these stolen tools and purchase a secure storage trailer for HFHNU can do so through their website, www.hfhnu.com, or by mailing or delivering donations to their office at 111 E Forest St., Suite 9, Brigham City UT 84302.